Terminal Logistics Solutions (TLS), the company that aims to transport dirty coal through Oakland at perilous risk to public health, has been spinning fictions about safety measures they claim will mitigate health risks — measures which have never been tested for effectiveness, contrary to repeated claims by TLS. In a thorough and well-documented investigation, NCIO’s Lora Jo Foo has unmasked the truth that the “proven technology” TLS claims it will use to cover rail cars carrying coal have never been tested for effectiveness in controlling fugitive coal dust. Worse, the claim made by Jerry Bridges of TLS, that the Federal Railroad Administration (FRA) has approved covers designed by a company called EcoFab to contain coal dust is a blatant fabrication. An officer at EcoFab, contacted by Ms. Foo, “stated unequivocally that no testing has been done on the cover to determine its effectiveness in preventing leakages of coal dust nor have they approached the FRA for approval,” she wrote in a cover letter to Oakland Mayor Libby Schaaf, City Attorney Barbara Parker, and Oakland City Councilmembers, dated 2 June 2016. Her detailed memo describes and transcribes Ms. Foo’s communications with companies that have reportedly designed rail car covers to contain coal dust. The memo shows that there are no covers for coal train cars commercially available today that have been field tested — in fact, none have even made it to market. Further, the memo describes communications with the Federal Railroad Administration in which the FRA made clear it does not issue approvals for rail car covers and is not involved with testing for coal dust emissions — again, contrary to TLS claims. 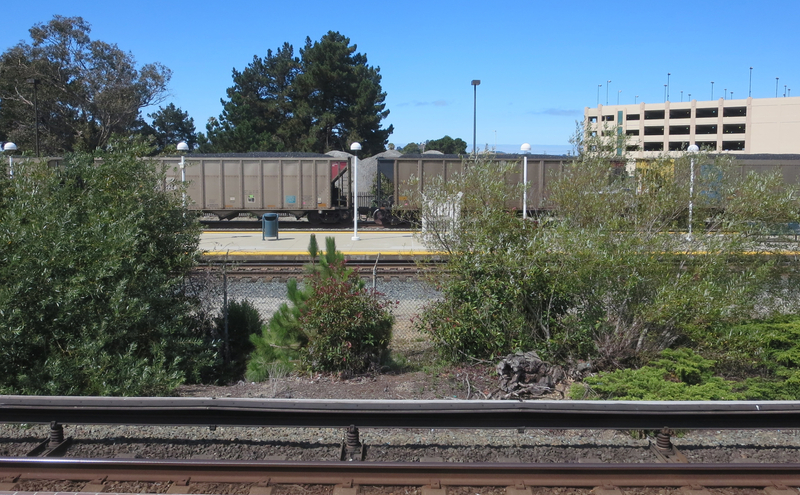 The memo is provided here as a PDF, to publicly debunk TLS fictions about its intentions — or even ability — to protect the health of workers and community members, in Oakland and along the rail corridors that would transport the proposed coal tonnage.